As a result of retail pricing pressures, safety standards are being compromised suggest the survey participants. 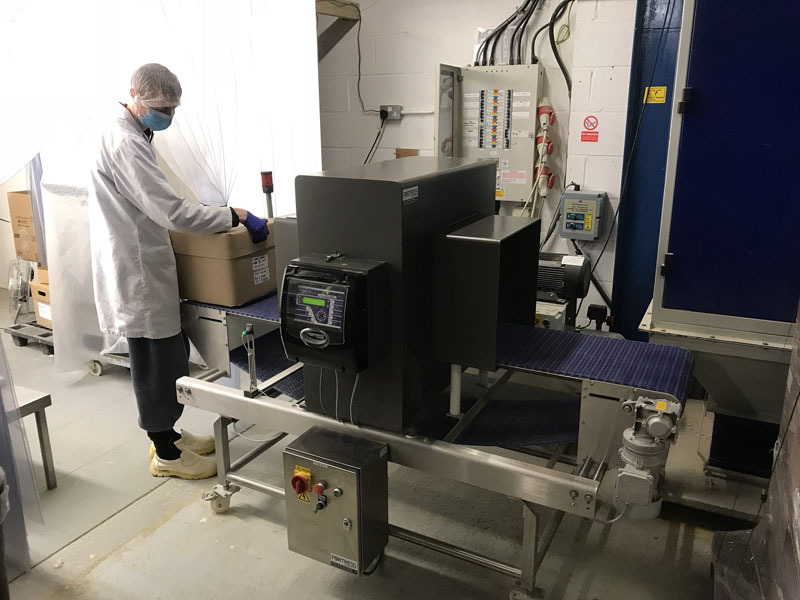 Phil Brown, Managing Director of Fortress Technology Europe, discusses the risks involved in cutting corners and why it pays to be hypervigilent and strategic when selecting food inspection checkpoints. 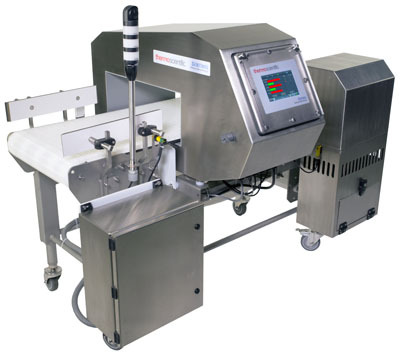 Having one metal detector on a ready meal processing and packing line is clearly better than none. 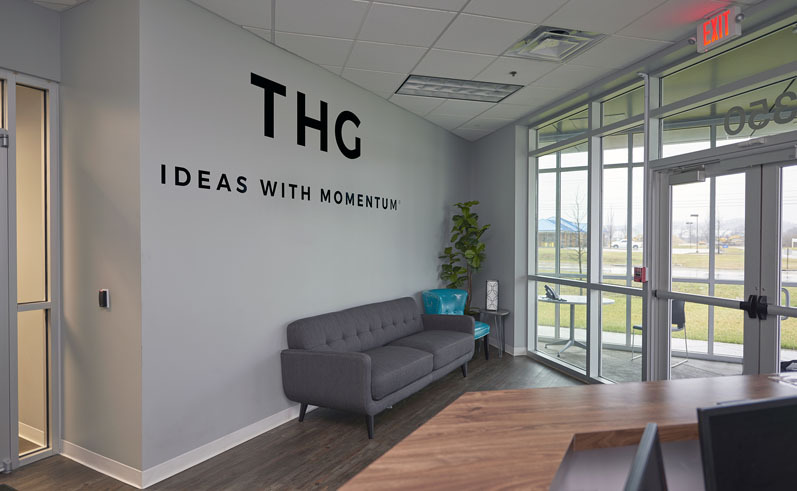 Although it may demonstrate best practice and adhere to many quality assurance and regulatory guidelines, lack of understanding about what your prevalent metal risks might be and where they could be introduced means that your factory could be missing a trick. 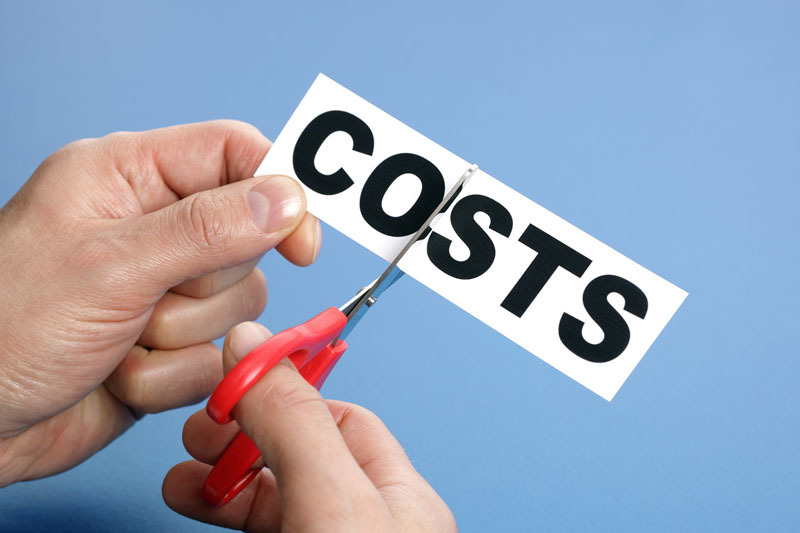 Almost all (98%) UK manufacturers surveyed for the Lockton Food & Beverage Report agreed that continued price pressures would have an effect on the end product on the retail shelves, with 42% believing that cost cutting is to blame for the increase in the number of recalls. Phil concurs that short-term thrift with product inspection equipment may have an incendiary effect on food safety, putting a business and brand reputation in jeopardy. The study also points to a significant increase in food recalls by the FSA, with the number doubling in the last 5 years and a sharp rise in those with physical contaminants, including metal. 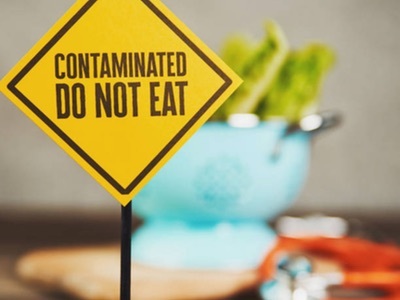 Lockton’s Food and Beverage Product Recall Risk Tracker found that food contamination linked to choking hazards were the cause of 22% of food and drink recalls during the past 6 years. 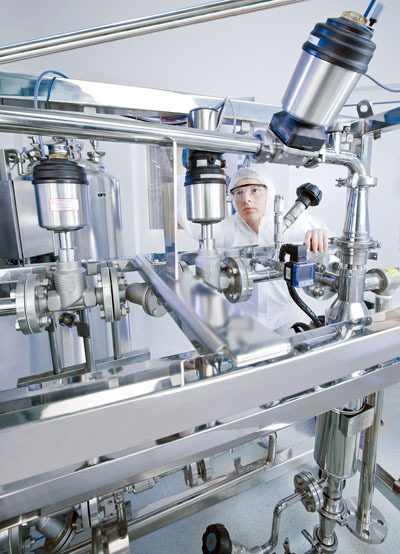 Given that investment in inspection systems by food factories is predicted to continue, Phil advises that risk professionals should constantly revisit inspection protocols and hypothetical contamination scenarios to flush out the threats. Lockton’s research highlights that one in ten food and beverage manufacturers are using cheaper raw materials and ingredients, with 40% agreeing that ingredient transparency and traceability are becoming harder to determine. Sourcing from sub-contractors and changing suppliers provides the ideal opportunity to reconsider and review food safety inspection standards, notes Phil. Convenience meals typically have more production processes than any other food item and consequently there can be more opportunities for metal to be introduced. Take a meat pie. In addition to pastry toppings and casings, it may contain multiple vegetables, plus cooked meat and a sauce. Instant meals, such as a curry or roast dinner may have even more ingredients, with pulses or other carbohydrates added to the dish. When assessing risks, examining all of the processing steps is critical as metal could be introduced in any number of the processes where cutting blades or grinders are being used. Putting it into context Phil says: “With an average ready meal, there can be more than eight production steps between sourcing ingredients to packing, and more than five different product components each requiring, cleaning, peeling and inspection, slicing, cooking, quality inspection, flavouring and finally weighing and packing. If manufacturers are choosing cheaper raw ingredients, the risk to reputation could be amplified. “Although most external companies supplying ingredients are extremely diligent, the more extensive a supply chain and the further inspection equipment is pushed up the line up, the greater the risks,” adds Phil. Likening a metal contaminant to a virus, Phil emphasises that catching it in its largest form, for example in a single potato, is the ideal. “Doing this means you eliminate it at the cheapest part of the process. But also you catch it before the metal is chopped up and dispersed into multiple products,” he explains. Pushing the inspection solely to the end of the line, any contamination will be caught at the most expensive part of the production process where an entire batch of product, for example 500 ready meals, could potentially be contaminated with unidentifiable metal fragments. At this point the cost to a business and brand reputation is considerably higher. Product tampering as a result of operative boredom or malicious activities, although less common, also needs to be considered, urges Phil. Zero recalls in the past doesn’t mean you are immune to future threats. 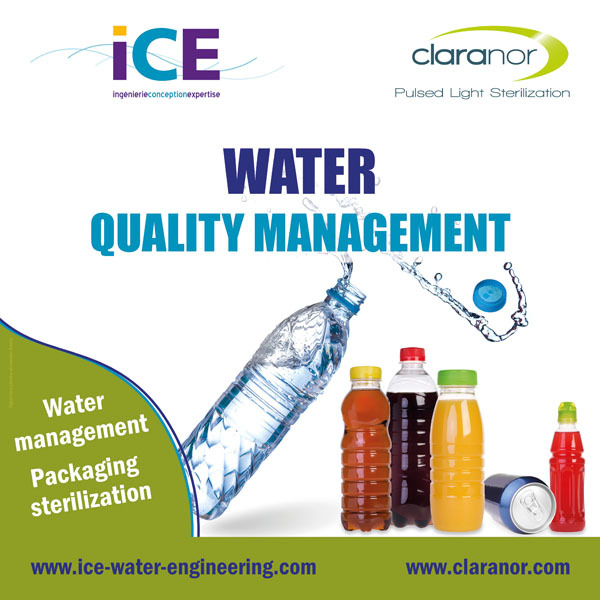 To mitigate future contaminant risks means you are not looking for patterns but future potential holes in the security chain." 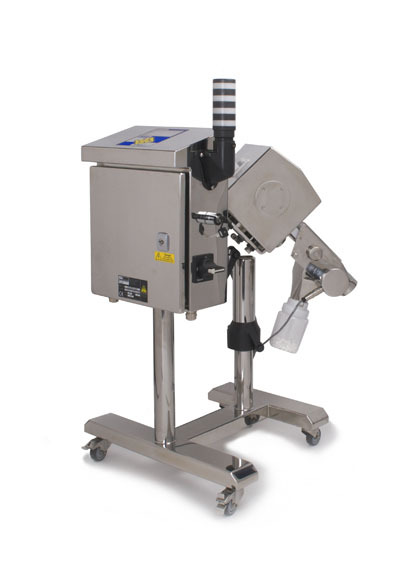 A second life for your filling line!